Welcome to the home of Tollesbury Amateur Players (TAP). 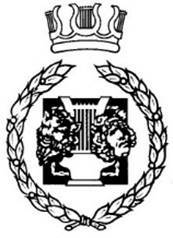 TAP is an amateur dramatics group based in Tollesbury near Colchester, Essex, in England. Founded in 2004 TAP produces 3 or 4 performances per year and specialises in light entertainment, pantomimes, Variety Shows and self-written productions. 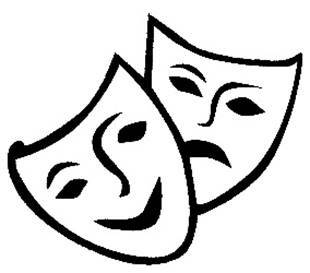 Successful plays include the Inspector Pratt 'Murdered' series, pantomimes by Jim Sperinck such as Panto at the OK Corral and the Pompeii Panto, themed Cabarets with dinner and several heritage productions reminiscing local history. We also have writer Joanne Smith on the team who wrote the award-winning and incredibly funny ‘Home Free; a short play about life in a Care Home. Young TAP has a waiting list for new members but the adult section is always looking for new people, both on-stage and behind the scenes. Look out for additional publicity nearer the time. 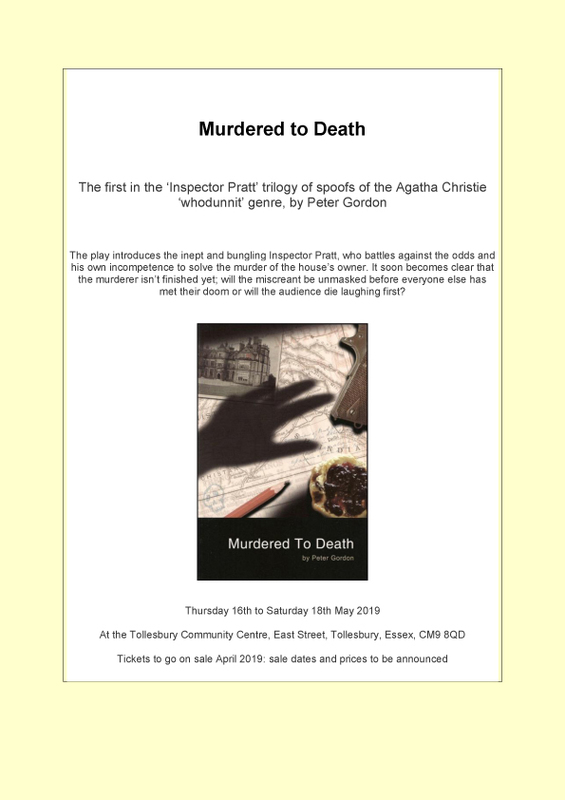 Email: tap@tollesburyplayers.com or call 07547 566 811.